The Cyclix anaerobic digester control system from Evoqua Water Technologies is a controls package that can be utilized with a JetMix hydraulic mixing system to optimize operational time and reduce costs. The system consists of a control panel with a programmable logic controller and temperature sensors that monitor temperature within the reactor to dictate when the mixing system should be operated. The Cyclix system delivers only the required amount of mixing energy, reducing operational costs. It is easy to install and has a flexible design that can be incorporated into a new system or integrated into an existing one. 800-466-7873; www.evoqua.com. Badger Meter E-Series ultrasonic meters are designed for high-measurement accuracy and long-term reliability. With extended flow ranges, they are ideal for measuring potable cold water in commercial and industrial applications that experience wide fluctuations in water demand. 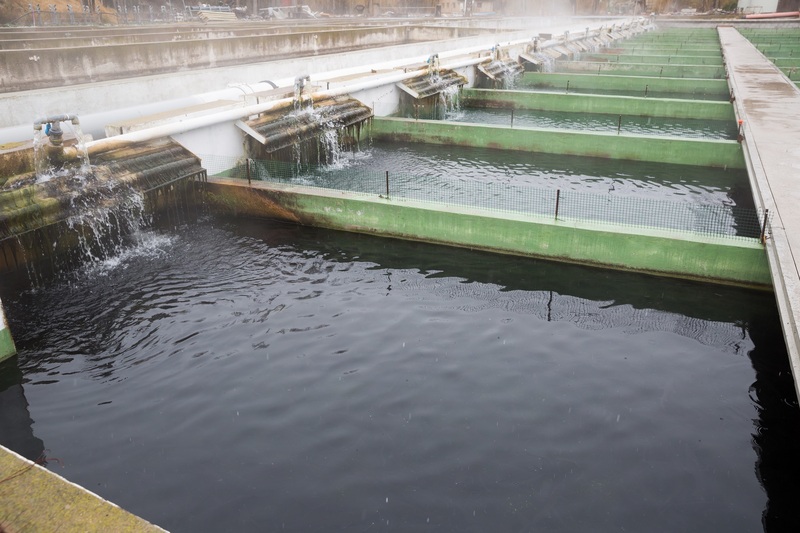 Smart alarms provide early detection for flow, temperature and pressure disturbances to help utilities proactively manage their water systems faster and more efficiently. The E-Series have an open flow tube design, offer programmable registration and reporting and are fully submersible to withstand harsh environments. 877-243-1010; www.badgermeter.com. IWAKI America’s 316 stainless steel metallic sealless pump line features two series of pumps. The MP series will feature flows to 340 gpm, while the smaller MMP series will be a fractional horsepower series of pumps with flows to 24 gpm. Both series incorporate 316 stainless steel construction, a one-piece nonwelded rear casing, and silicon carbide D-bearings allowing for limited dry run operation. 508-429-1440; www.iwakiamerica.com. Weil Pump’s heavy-duty package systems are fully customizable and can be built to order in as little as two weeks. 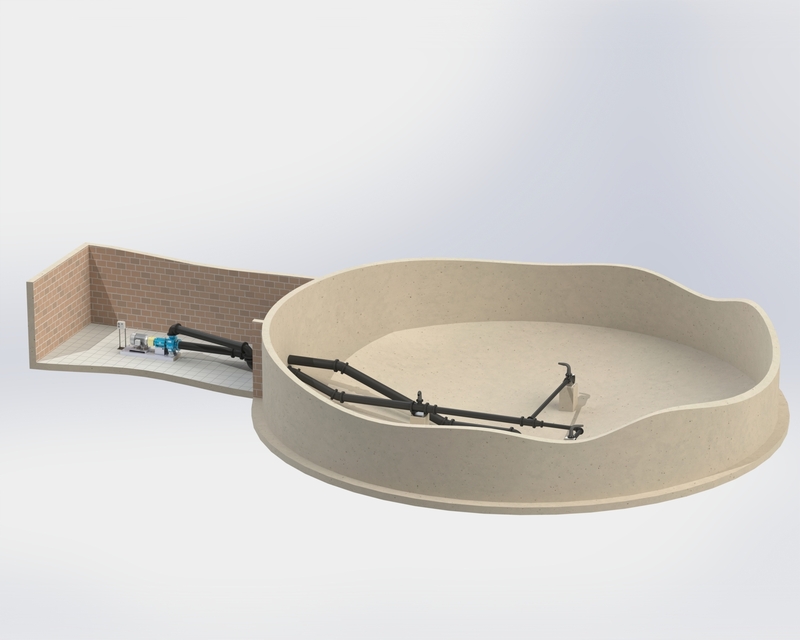 The systems come standard with a fiberglass basin with a reinforcement band that increases structural integrity by nearly 200 percent. It comes preassembled to the job site and is simple to install, with easy-access lifting handles and threaded inlet and outlet openings. The basin floor comes prestudded for mounting a Weil quick-removal subbase. 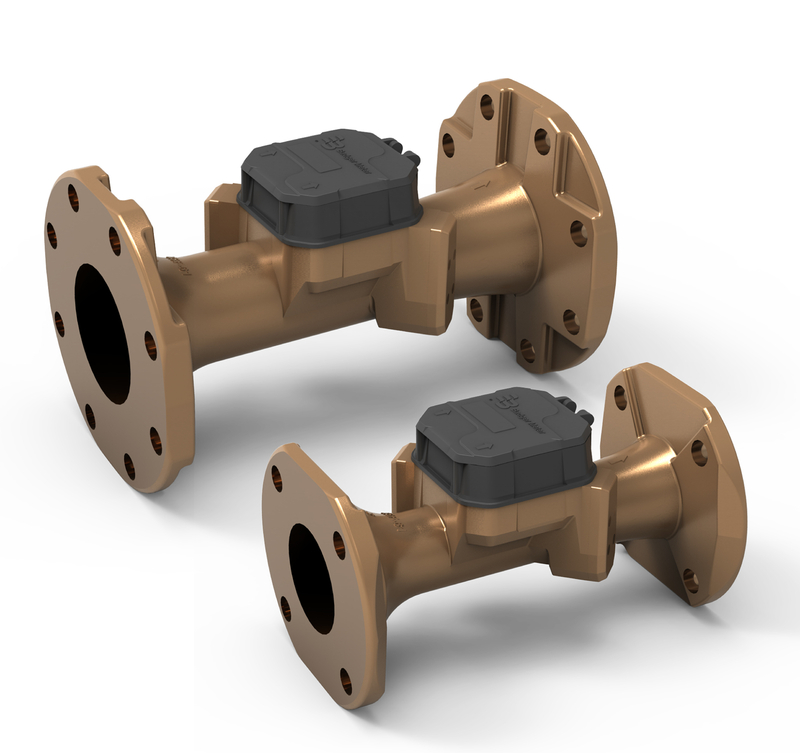 The package system may also include a duplex valve assembly consisting of two check valves and an isolation valve spaced to be compatible with a duplex set of 2-, 3- or 4-inch quick removal mounted pumps. 888-945-6872; www.weilpump.com. The HYMAX GRIP 16-inch restraint coupling from Krausz USA features only four top-facing bolts for installers to tighten and a stab-fit, one-piece design. The top-facing bolts eliminate under-digging for space to crawl under the pipe to tighten bolts, while the stab-fit, one-piece design allows for easier and faster installation, eliminating problems such as losing bolts in the mud. Capable of gripping and connecting pipes with 70 tons of power, the GRIP chain offers circular restraint around the pipe using a radial closing mechanism that holds pipes tightly in place during installation, allowing full control over the gap between pipes. 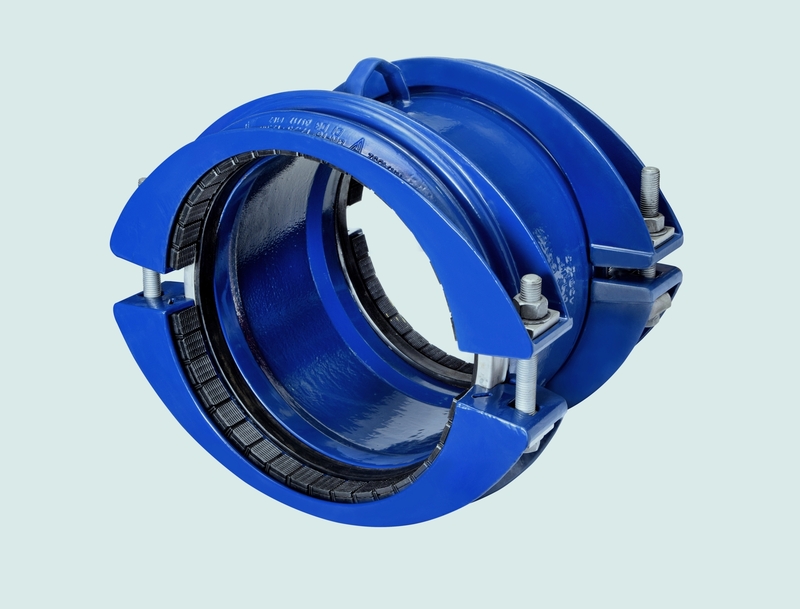 The coupling can absorb post-installation dynamic pipe deflection of up to 4 degrees on each end, reducing the risk of damage and cracking due to ground shifts and temperature changes, and saving resources on future pipe repairs. 855-457-2879; www.krauszusa.com. The Super Centurion fire hydrant from Mueller Water Products features a two-piece ductile iron upper barrel with a nozzle section that can be separated from the traffic section by removing two high-strength bolts, making seat replacement or traffic repair simple and quick. 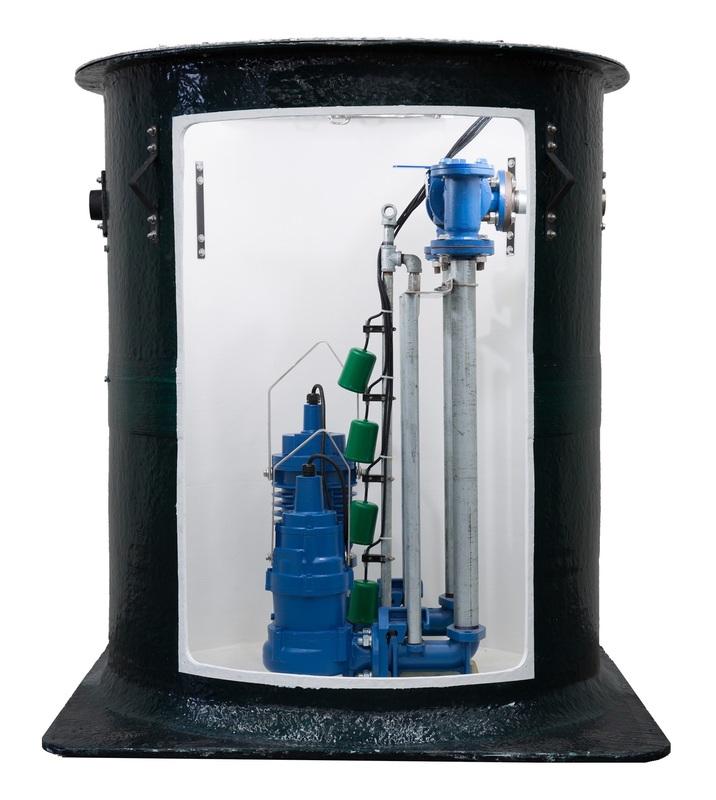 The A-403 has a traffic flange; 5 1/4-inch, fully encapsulated, reversible main valve; a durable polyurethane topcoat; and automatic oil lubrication. All internal components, nozzles and repair parts are fully interchangeable with the Super Centurion 250 hydrant. The A-403 is currently available with a 5 1/4-inch main valve and a three-way opening configuration with two hose nozzles and one pumper nozzle. 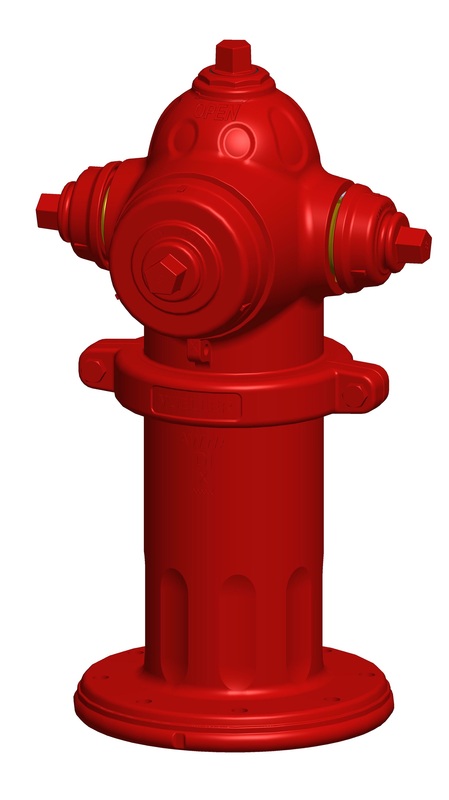 This lightweight, dry barrel fire hydrant is certified UL/FM/AWWA at 350 psi operating pressure and factory tested to 700 psi. 800-523-8618; www.muellerwaterproducts.com. The KB220 sand and slurry dewatering pump from BJM Pumps can pump up to 810 gpm and is available in 460 and 575 volts with a maximum head to 186 feet. It has the ability to move settled solids with the chrome iron agitator and the 30 hp motor is protected with a double mechanical seal design, with a separate lip seal. Embedded thermal sensors in the motor windings protect the motor from overheating, preventing premature motor failure. 860-399-5937; www.bjmpumps.com.